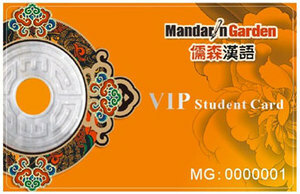 2.Our Mandarin teachers and cross culture specialists will take part in activities. 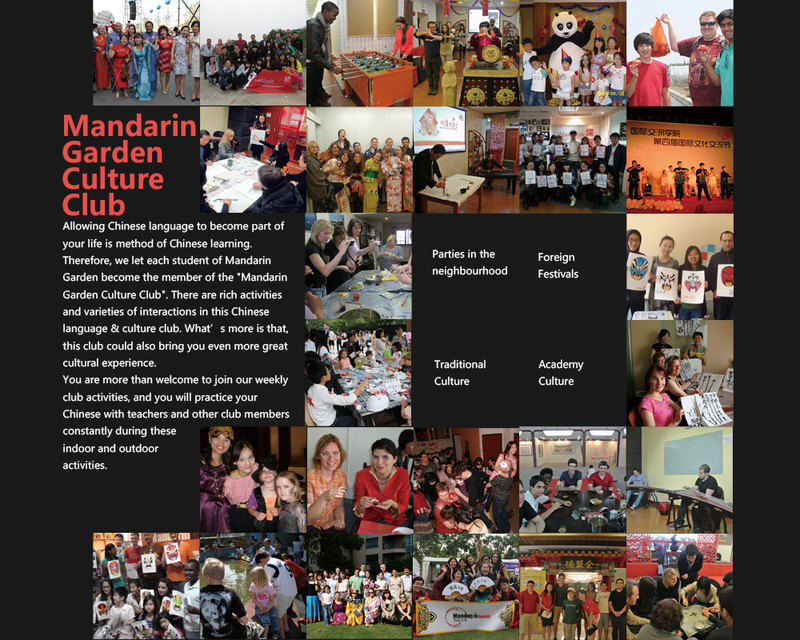 3.Our cultural activities will help you broaden your social network and improve your understanding of China. 5.Our activities are free for all our students as well as their friends and family members. Do you want to come to China for six months of tourism, communication and studies? If you are a foreign student who wants to apply a Chinese University,are you still worry about passing the HSK test?